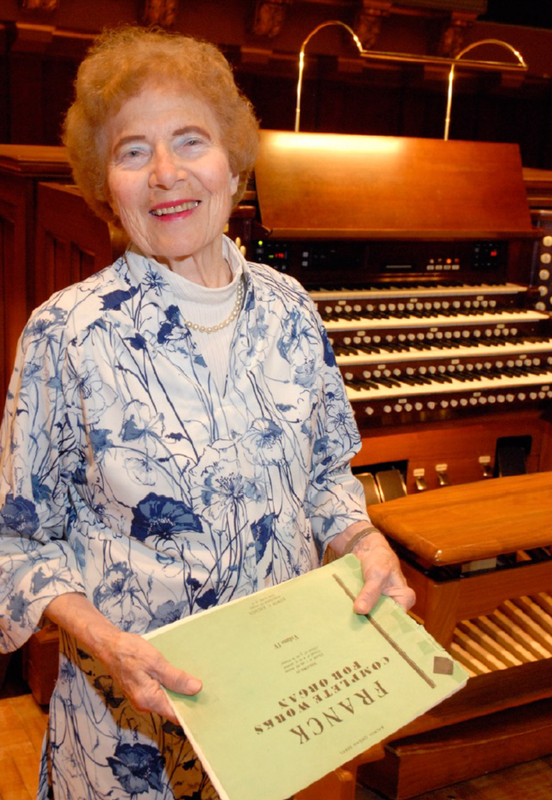 Marilyn Mason, BM ‘46, MM ‘47 (organ), professor emerita of organ, died on April 4, 2019 in Fort Lauderdale, Florida, at the age of 93. Mason was an internationally acclaimed concert organist who served on the SMTD faculty for 67 years (1947-2014), setting a record as the longest-serving faculty member in the University of Michigan’s history. She was a longtime chair of SMTD’s Department of Organ and is the namesake of an organ installed in 1985 in the Earl V. Moore Building. 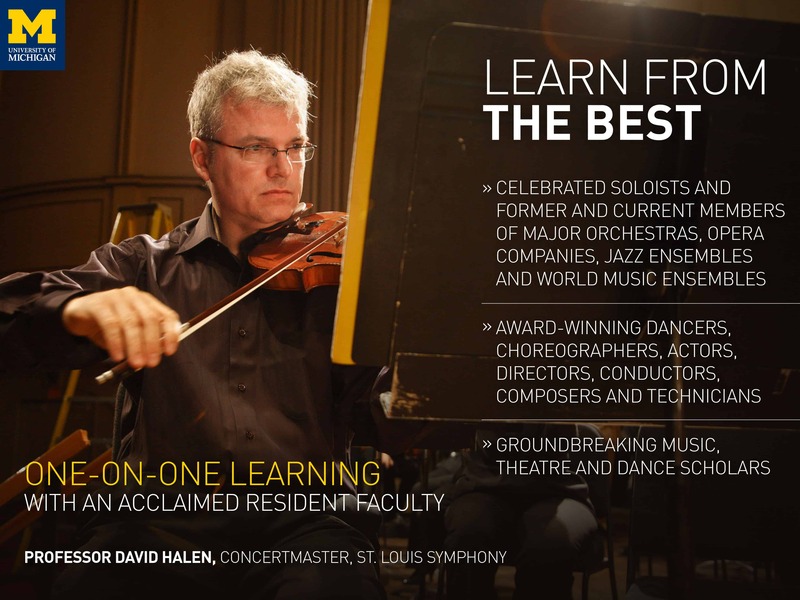 Mason began teaching while she was still a student, and except for time studying for the doctor of sacred music degree at the Union Theological Seminary in New York, she spent her entire teaching career at U-M.
Mason’s extensive career as performer, lecturer, adjudicator, and teacher took her throughout the world, at one point performing more than 30 recitals per year. She was the first American woman organist to perform in Westminster Abbey, the first American woman organist to perform in Latin America, and the first American organist to perform in the newly completed Sayyid Darwish Concert Hall in Cairo, Egypt. During one sabbatical leave from her duties at U-M, Mason’s performing career took her to venues on five continents. She was an adjudicator in nearly every major organ competition in the world. Mason also served as a church musician for various denominations, including 27 years as organist at First Congregational Church in Ann Arbor. Mason’s charismatic personality, coupled with her depth of experience and wealth of knowledge, made her one of the most sought-after organ and sacred music pedagogues of her time. In her role as professor of organ and university organist at SMTD, she performed at honors convocations, university presidential inaugurations, and memorials for heads of state. Her work at the University has been celebrated on many occasions. Most notably, her colleagues presented her with the Distinguished Faculty Award and SMTD alumni awarded her the Hall of Fame Award. While at SMTD, Dr. Mason was responsible for starting two signature events, both of which would become hallmarks of organ study and continue today. 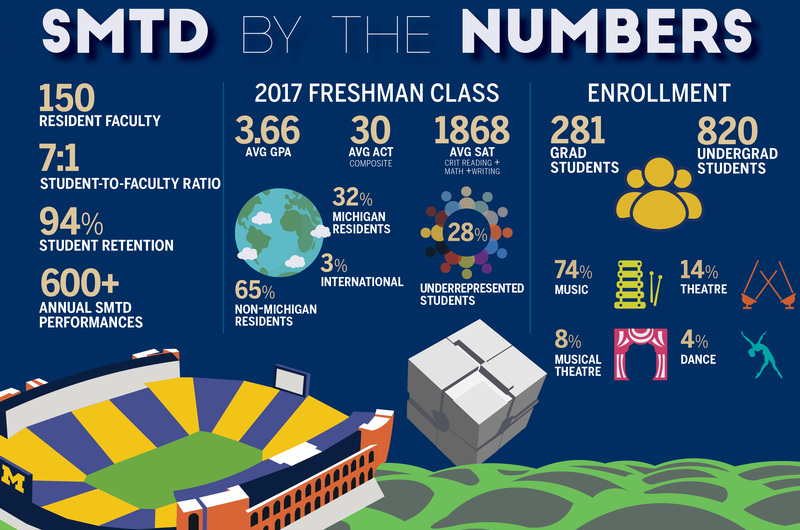 Since 1960 U-M has been home to the annual Organ Conference, which showcases the pipe organ, its music, and performers from around the world, and has served as an invaluable means and meeting place for the exchange of ideas and scholarship. 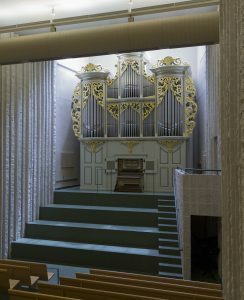 The second signature event was her series of Music Tours of Historic Organs, during which Mason brought her students, and other organ aficionados, to visit some of the historically significant pipe organs in the world. 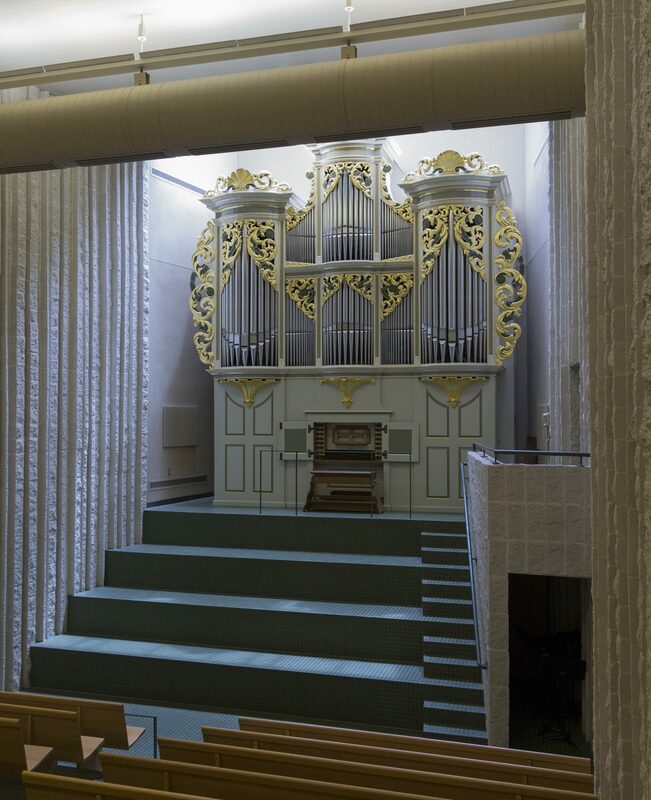 Using her knowledge of European instruments and her vast global network of colleagues, Dr. Mason was able to plan, promote and lead over 50 Historic Organ Tours to the great organ lofts of the world. 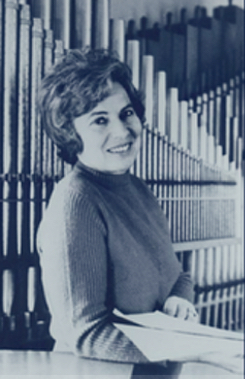 Mason’s career as a concert organist began concurrent with her appointment at Michigan when she presented her first large concert in 1947 at the Church of the Advent in Boston, which was soon followed by her landmark performance of the Variations on a Recitative by Arnold Schönberg at the 1950 American Guild of Organists (AGO) National Convention in Boston. Her reputation as a formidable performer grew rapidly and she was soon recognized as a major talent in the organ world. She was honored in 1988 as the “Performer of the Year” by the New York Chapter of the AGO. 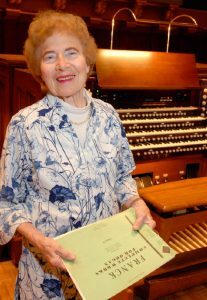 Mason’s career as a performer afforded her the opportunity to present the breadth of the organ canon, from the complete works of Johann Sebastian Bach to the more than 70 new works she commissioned from many of the leading composers of the 20th century. Her work has been well documented through her lengthy discography of recordings, which includes rare performances of organ works by Arnold Schönberg, Erik Satie, and the complete organ works of Johann Pachelbel. Many of her commissions have been published by MorningStar Music Publishers as the Marilyn Mason Music Library. 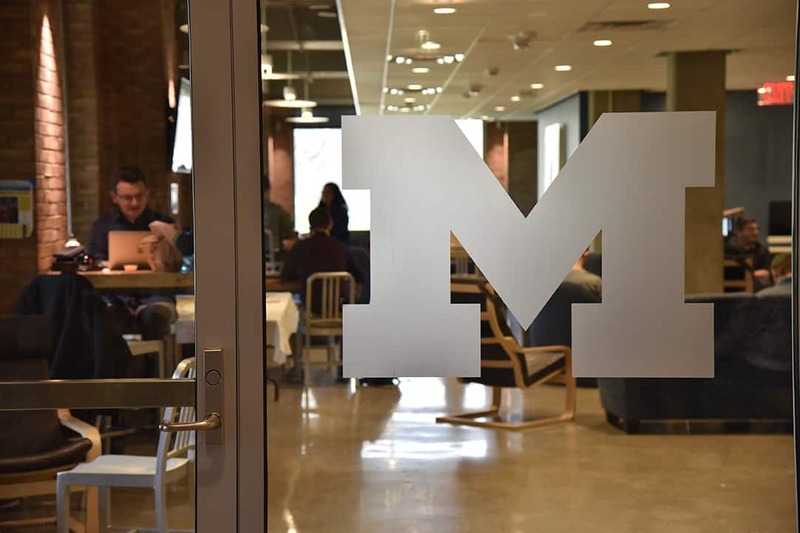 “Marilyn Mason has elevated our organ department to international pre-eminence, bringing the best students to Michigan and placing graduates in the top academic and church music positions nationally,” said James Kibbie, professor and chair of the Organ Department, upon Mason’s retirement. 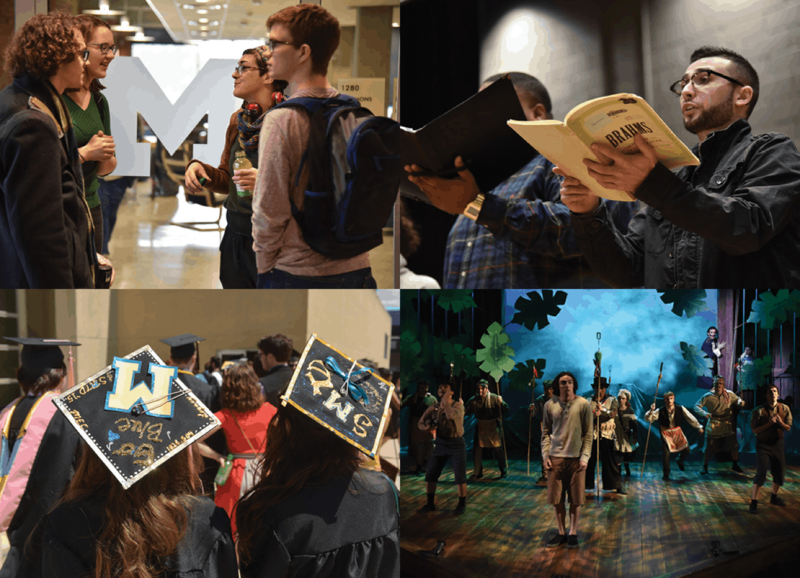 “Like many of her former students, I claim Marilyn Mason as one of the most important people in my life.” To contribute to the Marilyn Mason – William Steinhoff Scholarship at SMTD, please contact Jillian Neill (jeneill@umich.edu). “A Life’s Harmony” was produced by Michigan News in 2007.